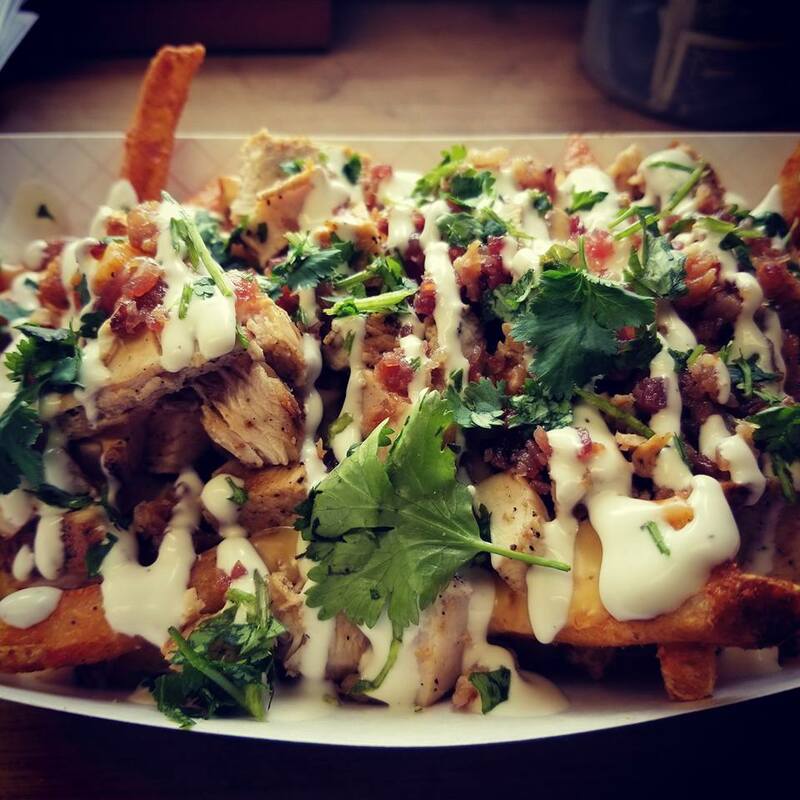 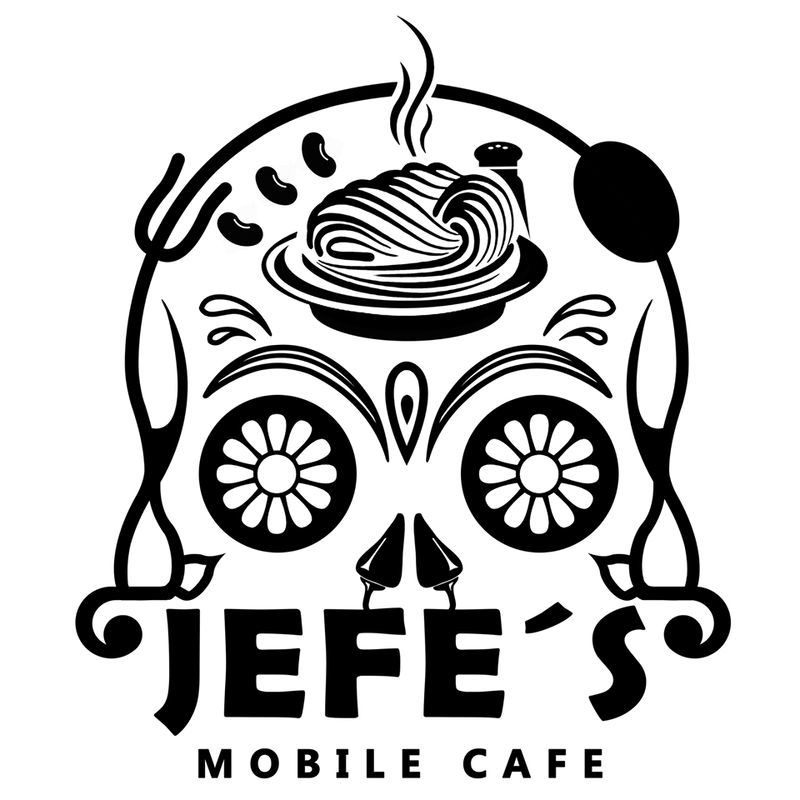 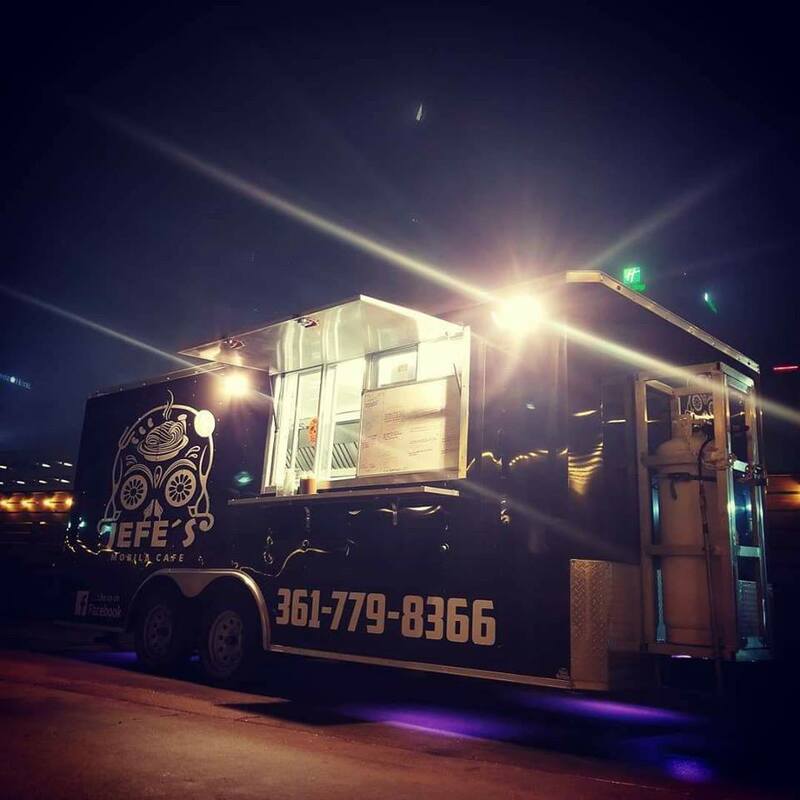 New up and coming Gourmet Food Truck in Corpus Christi, TX specializing in Pasta and Tex-Mex with a large range of rotating menu items owned by Chef Sam Silva. 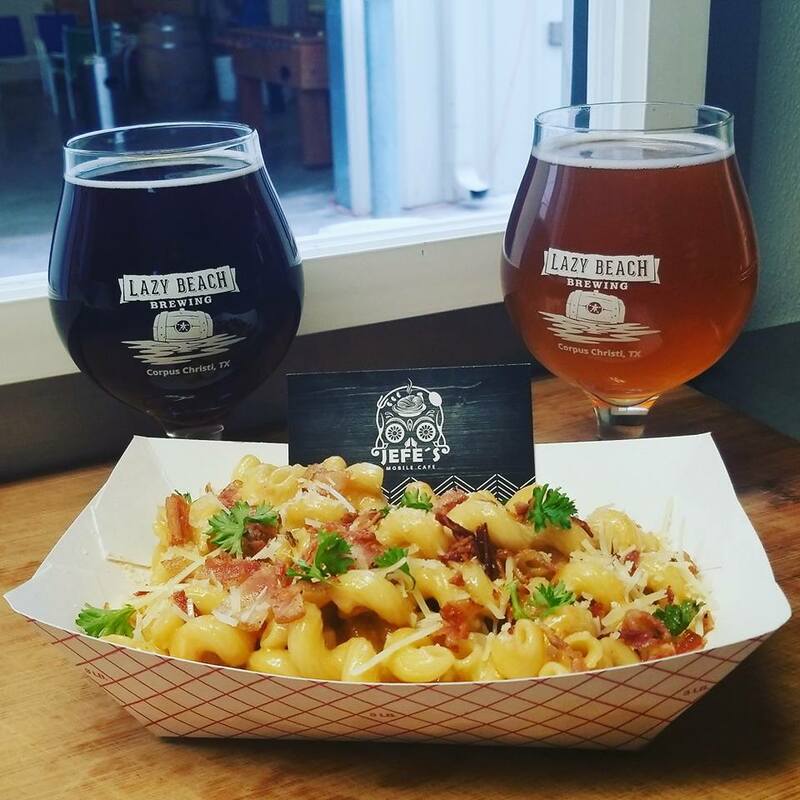 Drunken Mac and Cheese – Creamy Cheese Sauce made from scratch tossed with Penne and topped with Crispy Bacon, Parmesan, and Fresh Green parsley! 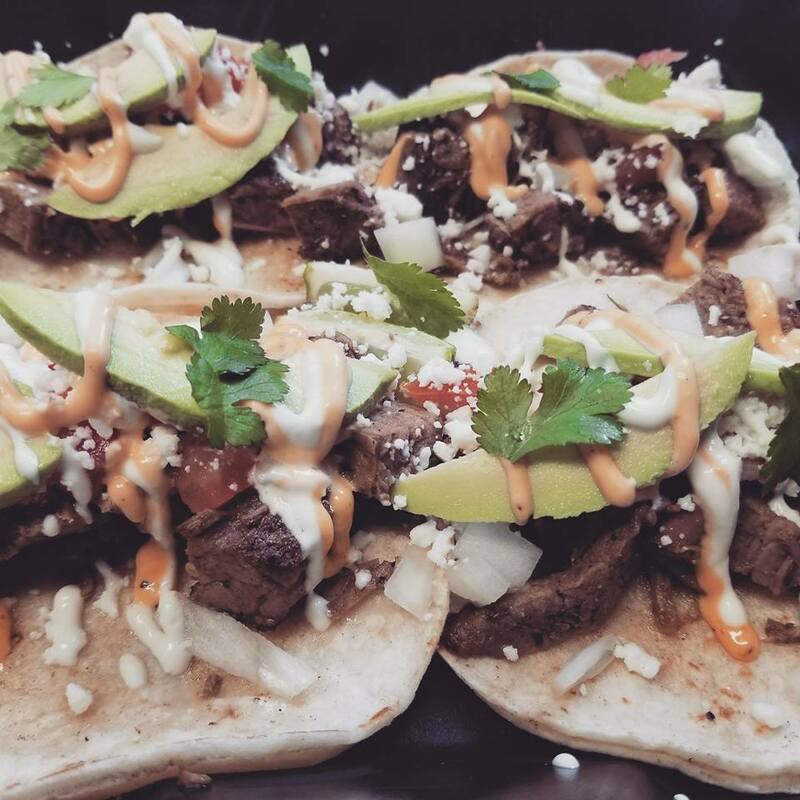 Made with Lazy Beach Texas Bock.